Young man, you cannot make a silk purse out of a sow's ear, ever. @Anon Think you're being harsh. 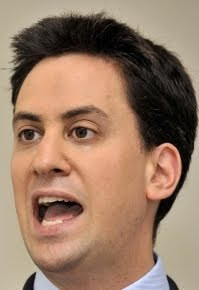 Ed has been decisive in a lot of things, but his image is an issue. Not sure why eveyone reckons David would be so great - remember the banana.